When thinking of selling your home, you need to have an energy performance certificate or EPC even before listing your property for sale. You can have it arranged through your estate agent or by an EPC provider. Landlords also need it for tenants to view. 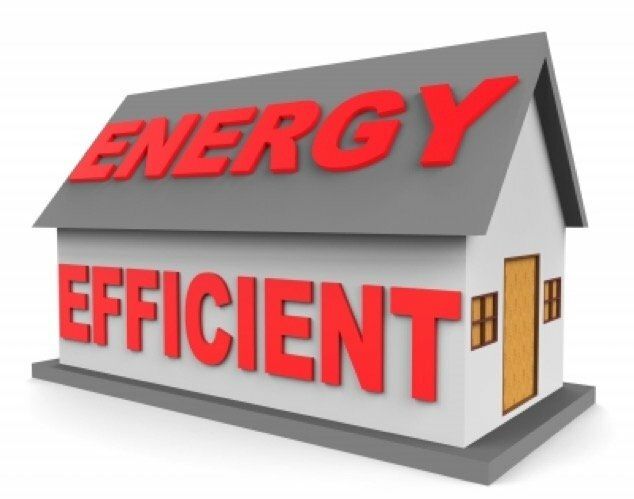 As the name implies, EPC shows the energy efficiency rating of a property. Your property will be rated from A to G with A being the most energy efficient. If your home is new, it is more likely to have a higher efficiency rating than that of older homes, which tend to have lower ratings. If your EPC is a high rating [A or B], buyers are more likely to buy it because these ratings equate to lower energy costs. The certificate is very easy to understand. It shows different coloured bands representing the rankings, A to G. Typically, homes with modern insulation get an A ranking. The results can help buyers know the cost of running a property. EPC is not required for specialised buildings such as churches, industrial and temporary buildings, and listed properties. The certificate may also include recommendations for home improvements which could increase your rating. Information may include potential costs of lighting, heating, or hot water after such home improvements. Also, it can indicate any potential savings or enhanced EPC rating as a result of carrying out these improvements, and the cost of such improvement versus long-term savings. If you get a low rating, you can still do something to increase your property’s energy efficiency. The EPC itself will tell you ways to improve your rating, including indicative costs. Double glazing and insulation for walls, floors or lofts may be recommended. You can check your insulation or speak with a property professional to advise you on the proper measures required to improve your home’s energy efficiency. Prices in England and Wales vary, but you can go directly to an EPC provider to save money. Expect to pay around £120. Shop around for the best deal and use quote comparison sites for convenience. EPC is required for all properties built, sold and rented. In Scotland, it should be displayed in the property. To get an EPC, you need to find an accredited assessor to assess your property and provide the certificate. More than simply being a legal requirement, energy efficiency is a social responsibility. It helps that people are now more aware and proactive in taking steps to make their properties more energy efficient. Owners of older properties need not feel bad, because they can still take steps to get a good rating. Before asking yourself “Is this is the right time to sell my house online?” make sure you have your EPC handy.